Quantom Films has released a teaser trailer for its latest offering titled My Candidate. 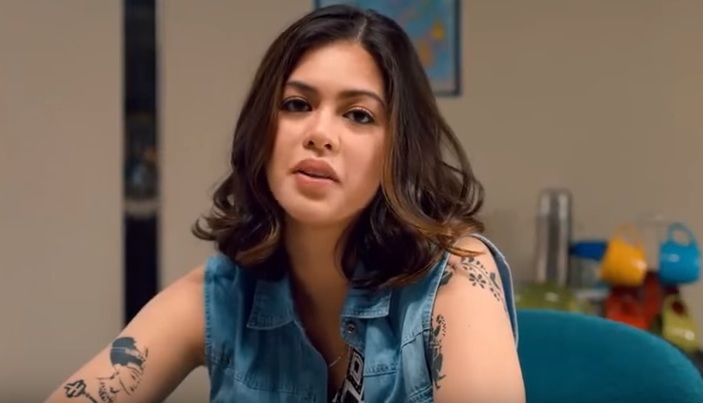 Directed by Quark Henares (Bloody Crayons, Rakenrol, Super Noypi), the film is scheduled for a May 11 release which is just a few days after the national elections. It's a romantic comedy about a politician running for the Philippine Senate. The main cast is composed of Derek Ramsay, Shaina Magdayao, Iza Calzado, and Tirso Cruz III. "Ivy league graduate and political scion Congressman Sonny Suarez has all that it takes to become a Senator - except for the one thing that gets you elected: charisma. Determined to improve his lackluster showing at the polls, Sonny's team hires Billie Pono, a smart and sassy life coach. With Billie at the helm of his "personality make over", Sonny learns to be more authentic. And he also finds himself falling for his coach. The campaign proves to be an uphill battle with many twists and turns, specially due to the sudden emergence of Vera Sanchez, Sonny's ex, who has declared her candidacy for the Senate. Will Sonny emerge victorious?"